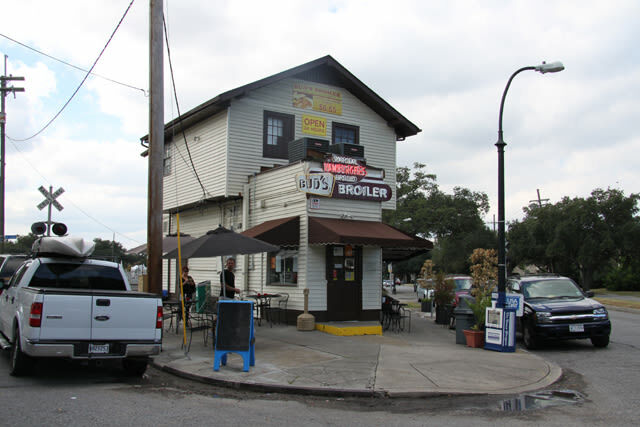 Bud's Boiler is a 24-hour burger joint perfect for your late night cravings! 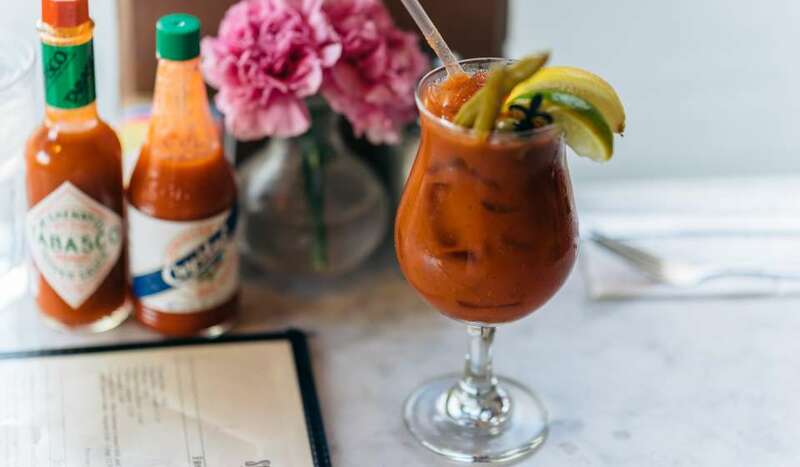 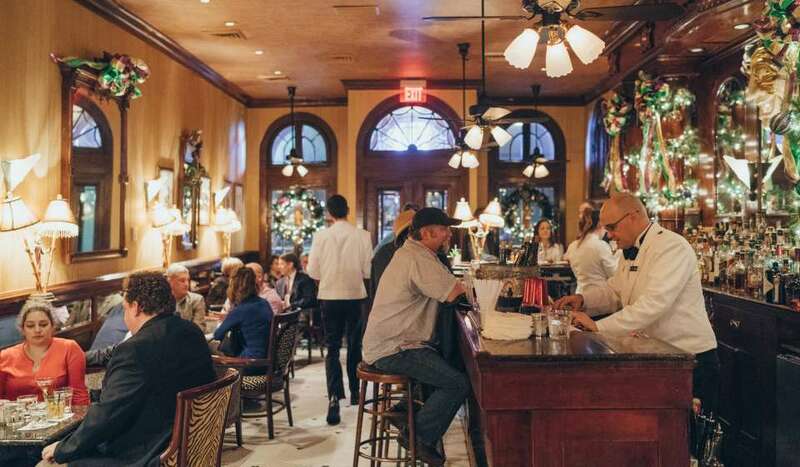 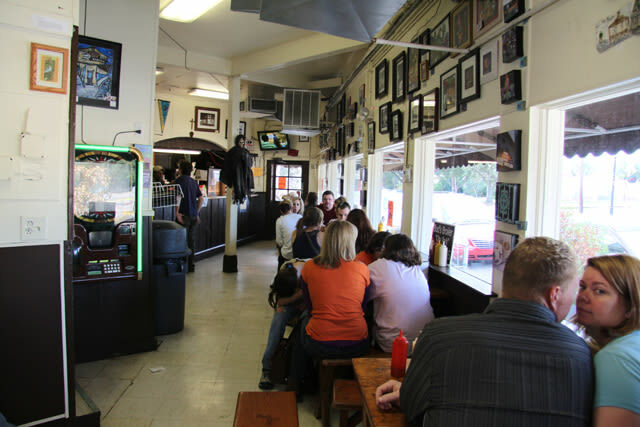 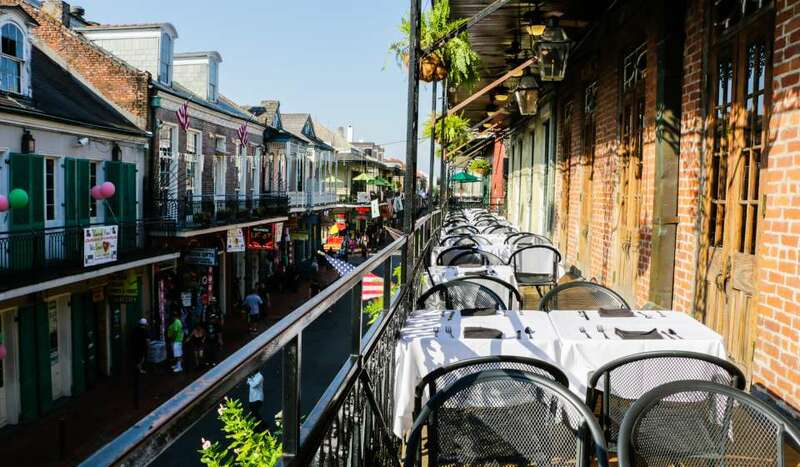 The restaurant offers juicy cheddar cheeseburgers with hickory-smoked sauce or hot dogs drowned in chili and cheese (among other NOLA favorites). 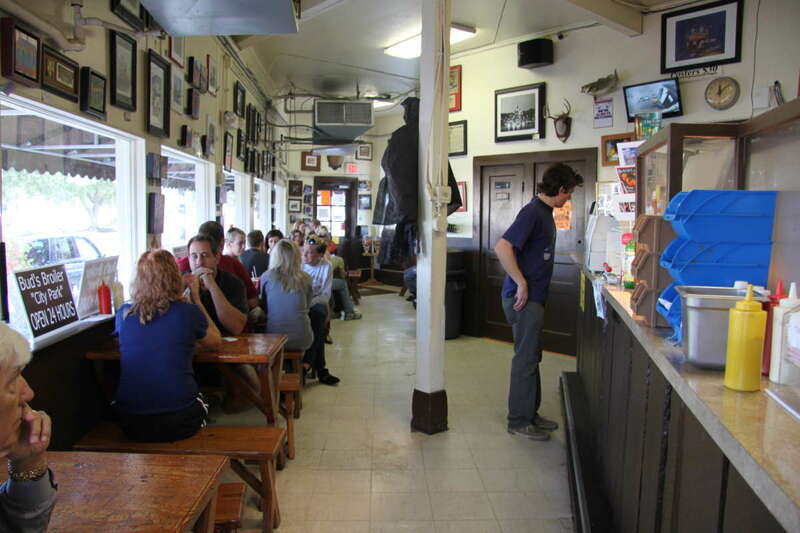 For desert, indulge in homemade apple, peach or cherry pies and a milkshake. 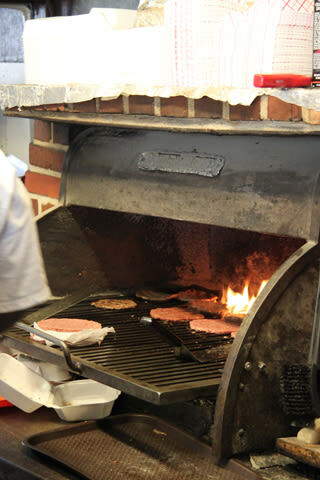 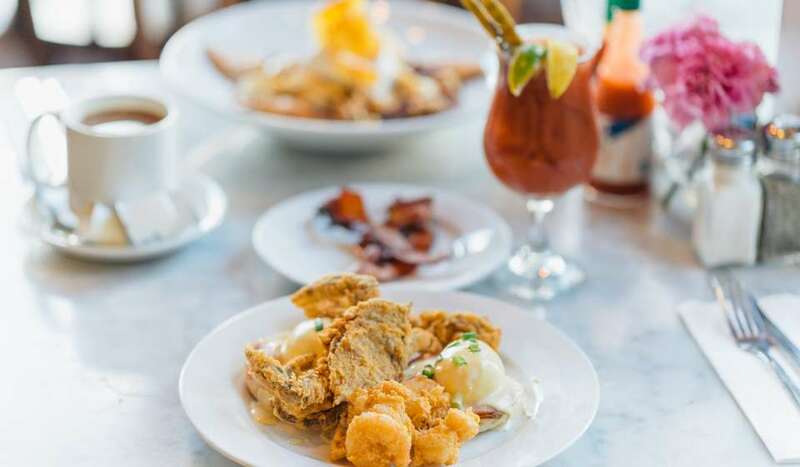 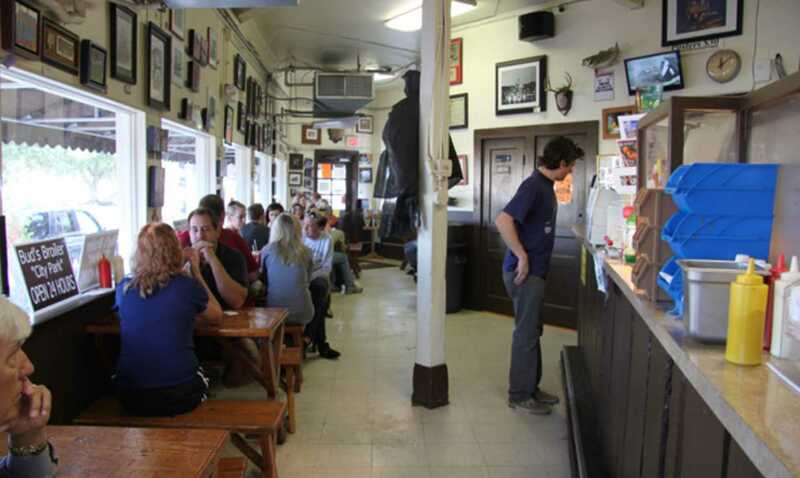 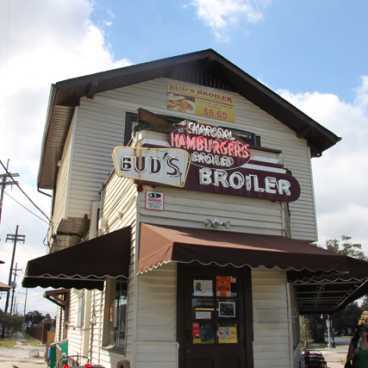 Bud's has a long history of serving quality food at reasonable prices in Louisiana. 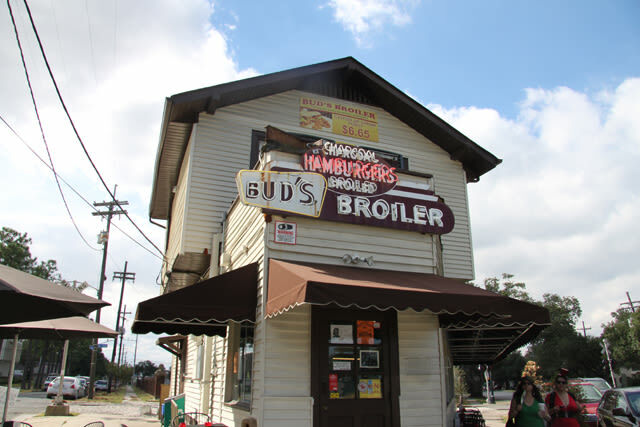 Whether you're in New Orleans or visiting the nearby cities, be sure to stop by one of Bud's seven locations.